Some people may look at reptiles and go “ew!” but you look at them and say “I’d like to have that as a pet!” You’re right — reptiles make great pets, but they are also not the easiest animals to care for, unlike your typical dog or cat. 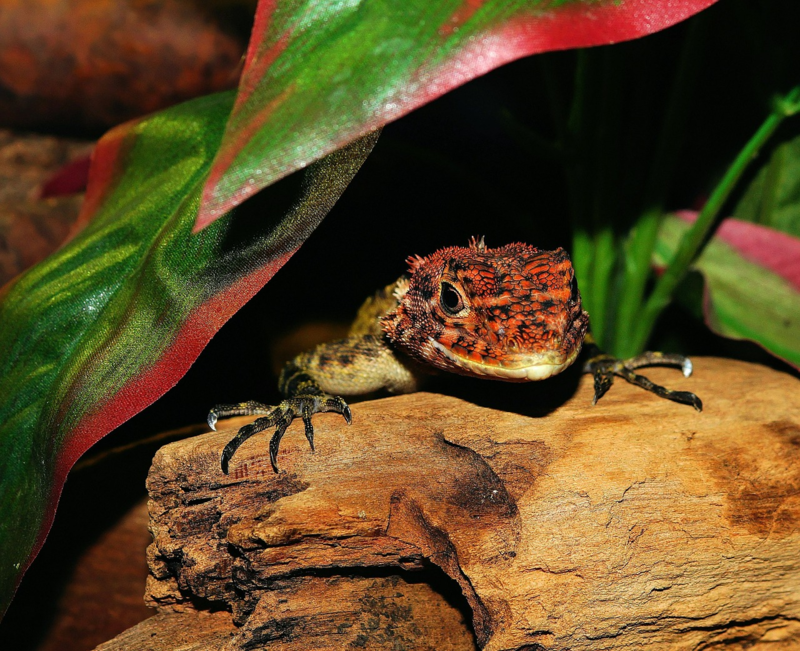 Still, reptile care can be a breeze as long as you’re properly prepared, so in this post we’ll tell you everything you need to know before you bring your new scaly friend into your home. Some reptiles have tougher care instructions than others, so you should certainly consider acquiring a herp that’s easier to manage, relatively speaking. There are plenty of options that are still cool but will keep your stress level at a minimum. Bearded Dragons - although they’re the first on this list, they are the most challenging of beginner reptiles because they require a good amount of expensive equipment. They can grow up to 24 inches, so a 50-gallon tank is required at minimum. They should also be kept at a high temperature with exposure to UVA and UVB beams to simulate the desert, and the bulbs that accomplish this can be expensive. Their diet is a combination of insects, fruit, and veggies, so no worries there, and they are easily tamed and fun to interact with. 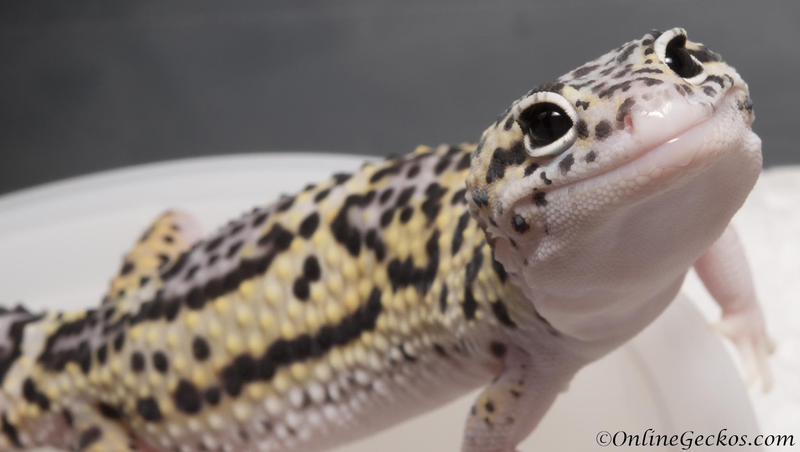 Leopard Gecko - these are smaller than Bearded Dragons, and certainly easier to care for since they’re nocturnal and don’t require expensive lighting. Their tank should be 15-20 gallons, and they eat a variety of insects. This cute little corn snake is one of the best reptiles for beginners. Slinky and smooth, these animals can be fun to handle, but their diet is often a hang-up for owners — most of them need to be fed whole prey, though usually not live. However, most only need to be fed about once a week. 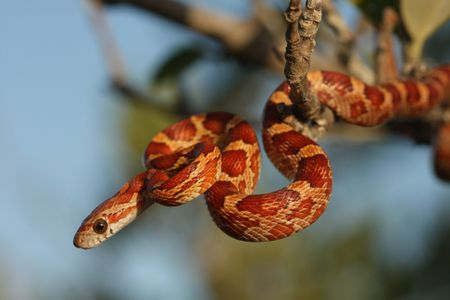 Corn Snakes - likely one of the easier pets on this list, these snakes are small and tame, only reaching 3-5 feet in length as an adult. 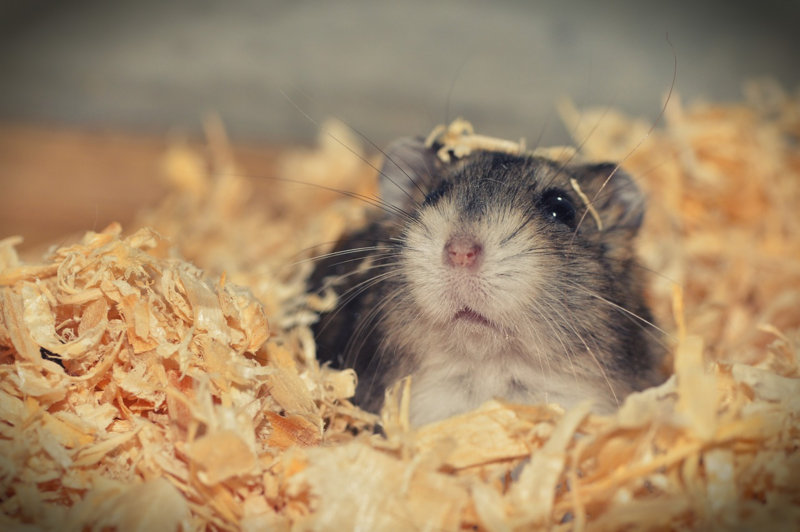 You need to be careful with the lid of their enclosure, though — if it’s not tightly closed, they will escape. Ball Pythons - don’t be scared by the name python — these little snakes couldn’t constrict more than your wrist. They can be picky eaters, so it’s recommended that you find a healthy snake bred in captivity so that you can ensure that they are used to eating food touched by human hands. 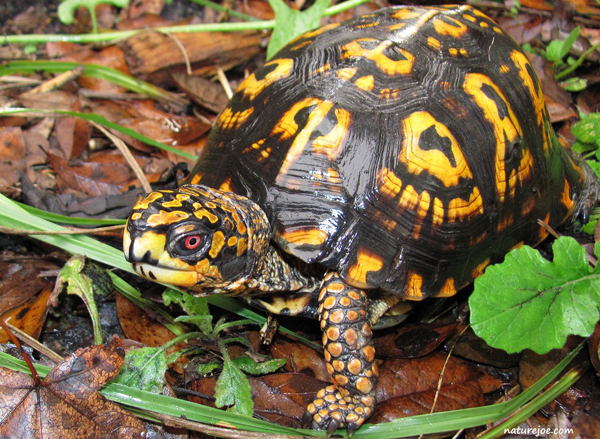 Eastern Box Turtles love to be outside — you should keep them in an outdoor enclosure if possible. Be careful with turtles, as many are hard to care for and can grow quite large. 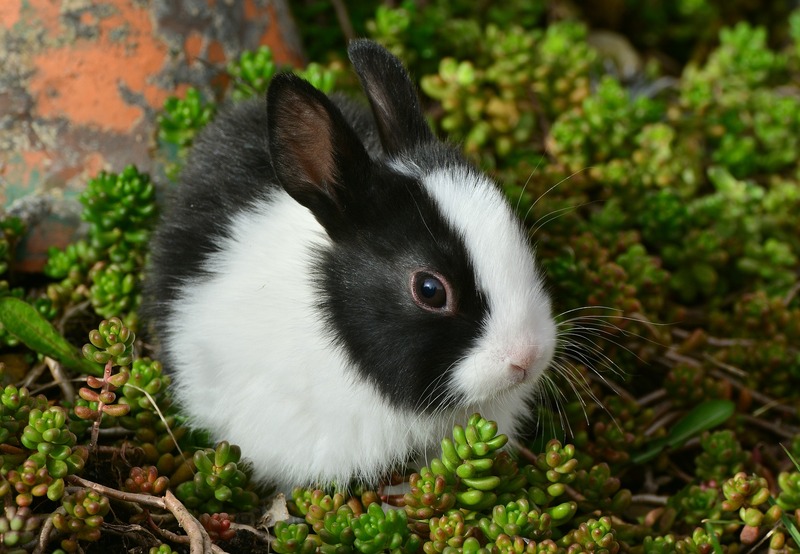 Since their lifespan is so long, they’re a big commitment and require a lot of preparation. Eastern Box Turtle - this is really your only option as a beginning turtle owner, since they don’t get large or have aquatic requirements like many of their brethren. They’re actually quite adaptable to multiple climates, so you don’t have to worry about that, and their not particular with their food either, eating both insects and plants as omnivores. Reptile care can be expensive — no, seriously, very expensive. 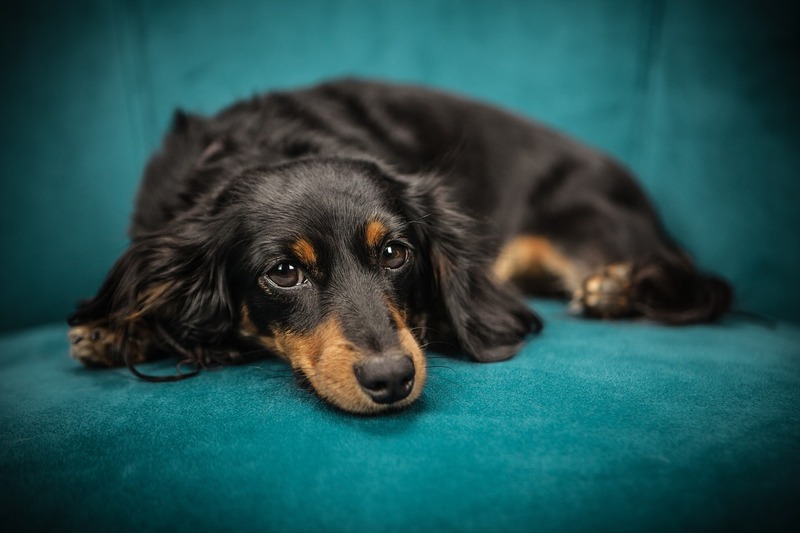 Vet care costs a lot even for your run-of-the-mill pooch, but when reptiles are involved, cost of care skyrockets. Regular vets usually don’t take care of reptiles, and even if they do offer care, they are often not experts and may make a mistake. Most reptile owners have to go to a reptilian specialist, who usually charges much more than a regular vet. Food is not an issue, even for snakes, but other accessories, like the lights mentioned earlier that are needed for many desert-dwelling lizards, or even the basic tank that your pet will call home, can drive costs up. Remember that you will be carrying the life of an animal on your shoulders — you need to make sure you can afford to keep it alive, and, ideally, allow it to live a happy life. Are you ready for a long-term commitment? Though it varies from type to type, most reptiles live for an exceptionally long time. Some species of lizards can live up to 50 years with the correct care, snakes, including our friend the Ball Python, can live up to 30 years, and turtles have very long life-spans, the smallest living about 40 years, and the largest living up to 80 years. Definitely do your research to determine how long your animal will live, and decide if you want a scaly companion for that long. All of the recommended reptiles above are a manageable size, of course, but perhaps you have your eye on a different lizard, snake, or turtle. Your primary concern in this case, especially if cost is not an issue, is whether you have the space to keep such a creature. Reptiles can be deceptively small when young, so you need to do your research and read up on the potential size of your reptile of choice. Snakes don’t usually take up too much room, but have a designated snake space before you go out and purchase one. Snakes are also solitary creatures, so you generally don’t want to put them in a space that will regularly be loud or crowded. That also means that if you want more than one snake, you must have a separate container for each of them. Monitor lizards, like Komodo Dragons or Crocodile Lizards, are the largest lizards, and they are generally not recommended as pets. They can grow up to 330 pounds, and a single bite from the bacteria-infested mouth of a Komodo Dragon can give a human blood poisoning — and I don’t know about you, but I don’t want my pet to be able to send me to the hospital. While monitor lizards are the most extreme example of this, there are many lizards that are just too large for normal pet owners to keep, so look up your potential scaly friend’s size before making a big mistake. Similarly, the main danger with pet turtles is that they will grow to large for you to handle. Aquatic turtles are a popular pet choice for children — it’s easy to see baby turtles, only a few inches long, in pet stores and capitulate to your child’s enthusiasm for the tiny creatures. However, you should remember that these turtles will grow quickly. The popular red-eared slider is usually 11 inches full-grown, which may not seem like such an issue until you hear that the rule for your turtle’s tank is that there should be 10 gallons of tank for every inch that your turtle’s shell is long — that makes a 110-gallon tank the ideal environment for red-eared sliders. If you’re thinking that that’s a lot, it’s because it is. Especially for turtles, find out not only their size, but the recommended tank gallonage before you take them in as a pet. Can I get sick from my reptile? The simple answer is: yes. All reptiles can carry Salmonella, a quite unpleasant bacteria that causes flu-like symptoms of diarrhea, vomiting, and fever in humans. This infection can last 2-7 days, and trust me, you do not want to get it. This problem is quite easily solved by washing your hands every time you handle your reptile, but it’s something to keep in mind if you’re planning to get a reptile as a pet for a child — yet another reason that turtles don’t make good pets for your kids. While accessories like logs and plants are fun, for most reptiles you just need to ensure that the temperature and humidity is right. What environment does my reptile need? As mentioned previously, quite a few reptiles require a specific environment that mimics the conditions of their native habitat. An example of this is the Bearded Dragon, who needs special lights that simulate desert heat and wavelengths, as well as Box Turtles, who prefer to be in outdoor enclosures, or if not, at least get some rays for a couple of hours a day. It may seem a bit weird, but many snakes are like plants in that they thrive in a specific humidity and temperature. This means you’ll have to do a bit of research to find out the correct temperature and humidity range for your snake, as well as fitting your terrarium with a thermometer and hygrometer. Heat lamps are good to get the right temperature, but they should only cover about half of the enclosure so that your scaly friend can retreat to cooler ground. Heat rocks shouldn’t be used, as they don’t accommodate the sensitivity of a snake’s skin. Usually a bowl of water place under the heat lamp will achieve the desired humidity, but if that’s not enough, you can also place a humidifier near the enclosure. Reptiles are a lot of fun and can make for great long-term pets (though not for children), but you need to do your research before you decide which creature you want to make into your companion. You should also consider adopting a reptile, as many people who haven’t read this post, and are thus unprepared for their cold-blooded friend, end up giving their animal to a reptile rescue center. If you’re not deterred even after all that, great — you’re meant to be a reptile owner!